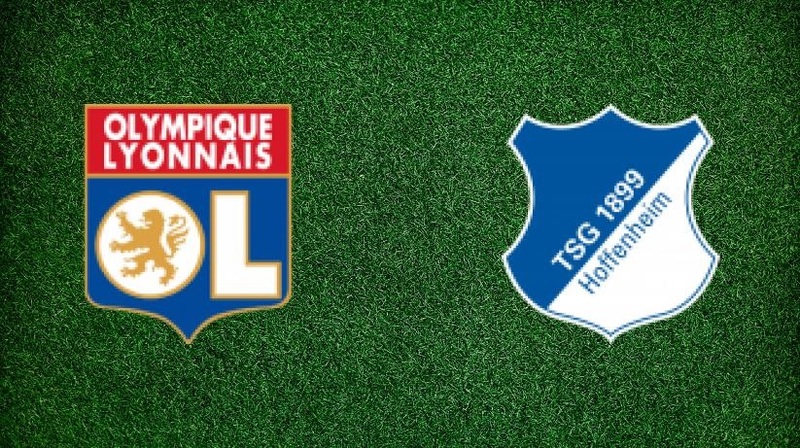 Lyon vs Hoffenheim prediction ahead of today’s Champions League clash. Football. UEFA Champions League. Group stage. Lyon proved to be excellent last season and deservedly won the bronze medal in the French championship. The game itself was great as well. This season also started well: Lyon is now ranked 4th in the League 1 standings, having 21 points in 12 matches. Meanwhile, the team is only 4 points behind the 2nd place Montpellier. What concerns the performance, Genesio’s men practice attacking football and therefore score a lot. At the same time, they often experience defensive issues that led them to 20 conceded goals in 15 confrontations. Right before the forthcoming battle with Hoffenheim, they are not in the best condition because of a draw with Bordeaux (1:1). However, it is worth noting that the semi-reserve team played in that match. Leading bookmakers make predictions for the match Lyon vs Hoffenheim in favor of the hosts. In many ways, it’s because they act much better at their home stadium. Hoffenheim had successful previous season. The team quite unexpectedly reached the TOP 3 of the German championship, thus gaining a ticket to the Champions League group stage. What concerns the current season, the things are going on with varying success. Now Nagelsmann’s team can boast only 7th spot in the Bundesliga table with 16 points after 10 football meetings. This club is indeed one of the most scoring among all teams of the German championship (22 goals in 10 matches), but they are not so powerful in defense. For instance, Hoffenheim conceded 21 goals in 13 clashes, and that’s not a good result. It is very unlikely that the coaching staff managed to solve this problem before the upcoming battle. By the way, the next match Hoffenheim would accept no outcome but victory. The loss would almost negate all their chances of reaching the Champions League playoffs, as the team gained only 2 points in the first three group stage matches. Hoffenheim will do their best to win. Therefore, the team will go forward with great forces, leaving free zones for attacking players of the opponent. Lyon’s defense is not a standard of reliability. The team will obviously concede 1-2 goals due to a powerful attack of Hoffenheim. Most likely, we’re waiting for a confrontation like the one we saw a few weeks ago. That time Hoffenheim with Lyon played a super-productive match, which ended in a draw (3:3). Speaking of possible winner, we tend to believe that the hosts will gain 3 points in this uneasy battle.